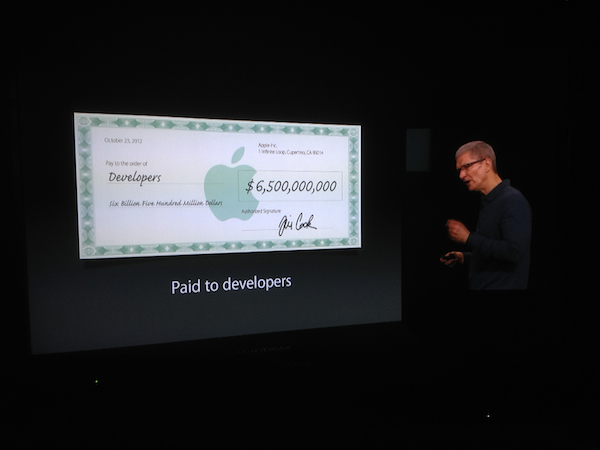 Just finished watching announcements from the Apple event live on my Apple TV. 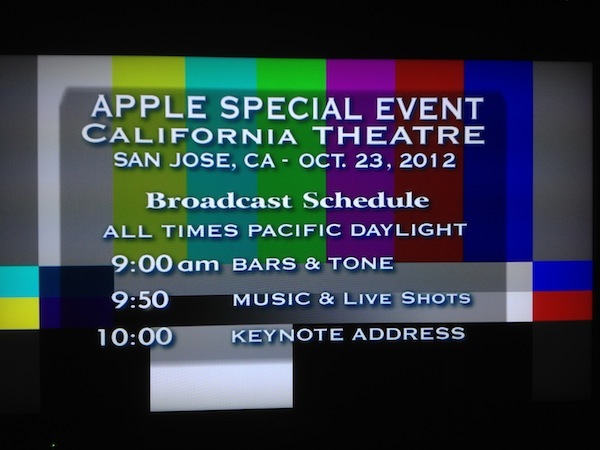 Apple has added an Apple Events icon to the Apple TV menu and broadcast the keynote live today. 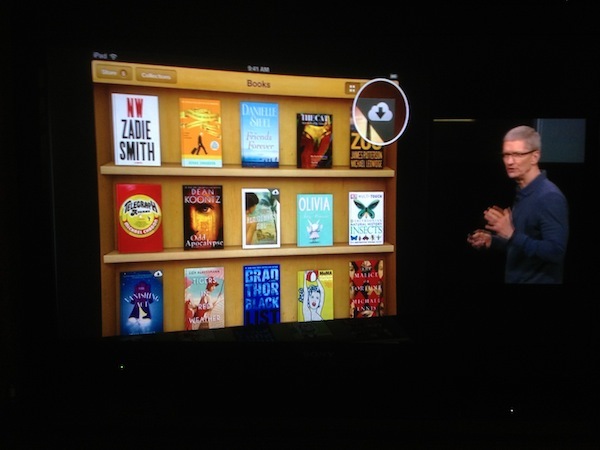 You can find previous Apple events there too. 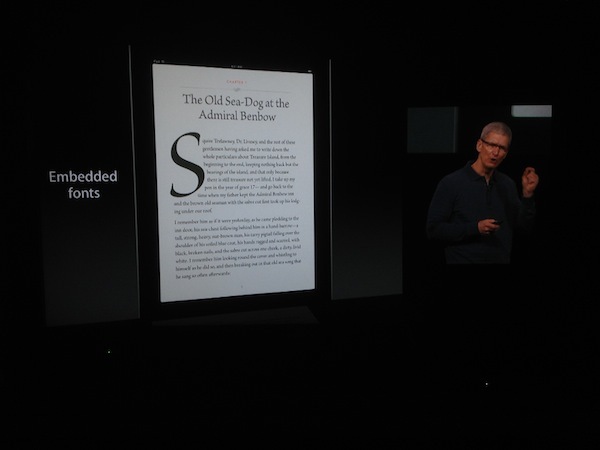 Tim Cook and Phil Schiller announced a number of new Apple products including models of the MacBook Pro, iMac and Mac mini. 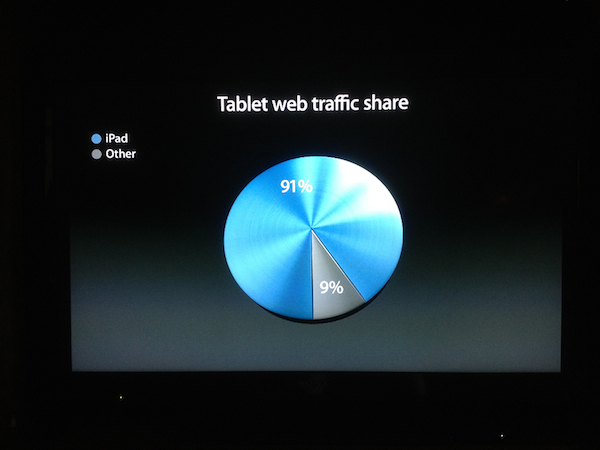 Then they turned their attention to the iPad. 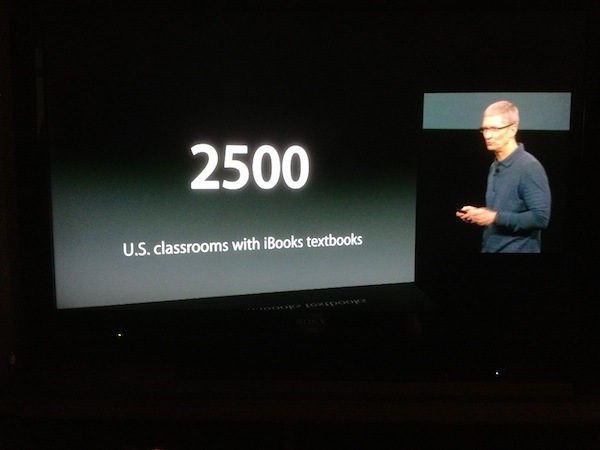 The images below show the remarkable popularity of the current iPad, the App Store and developments in textbooks with iBooks and iBooks Author. 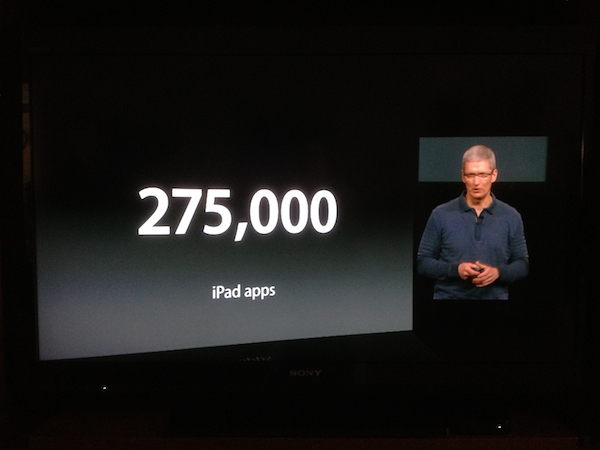 Part 2 of this recap will introduce the latest iPad models, the 4th generation iPad and the new iPad mini. 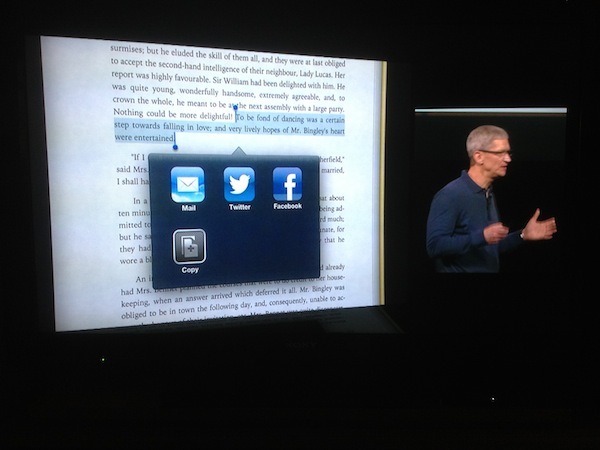 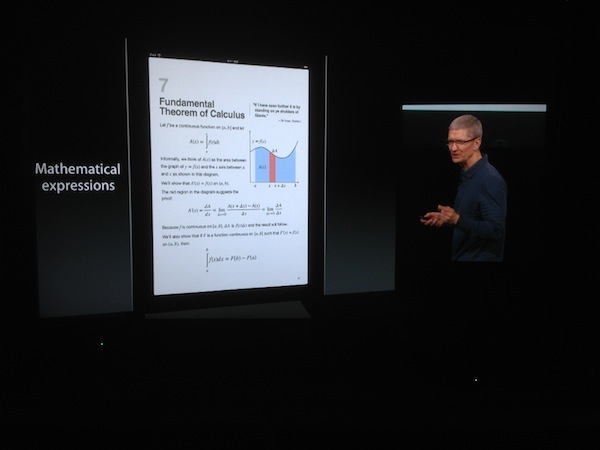 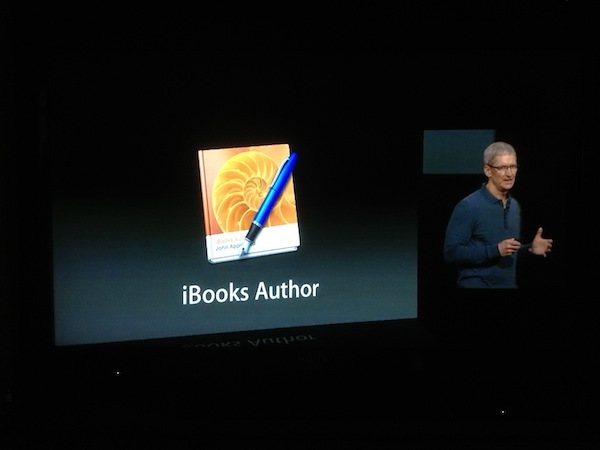 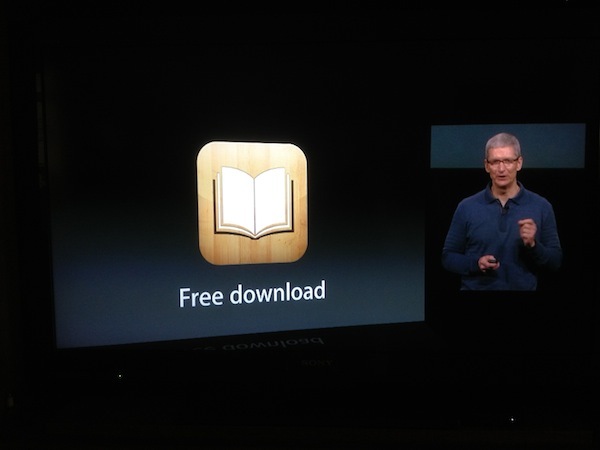 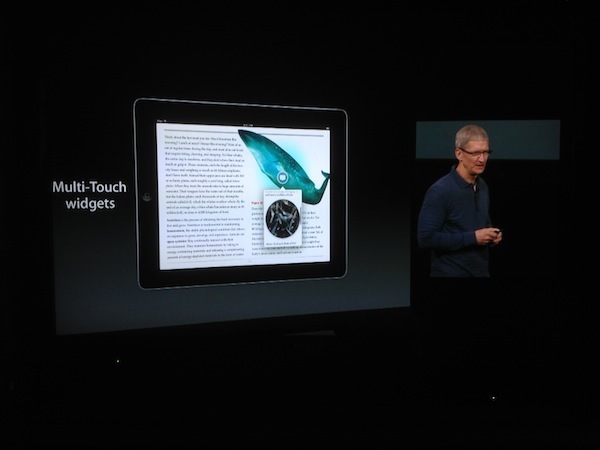 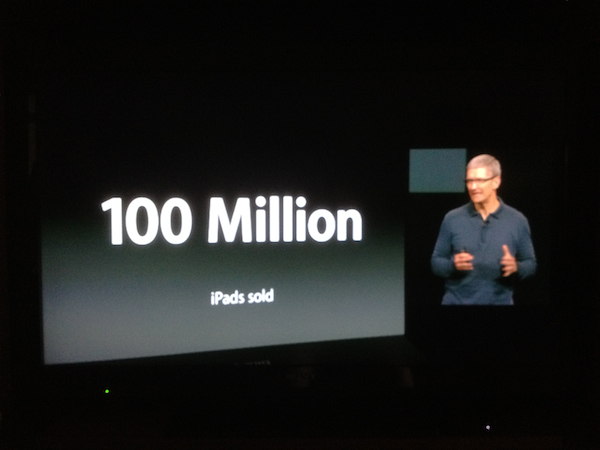 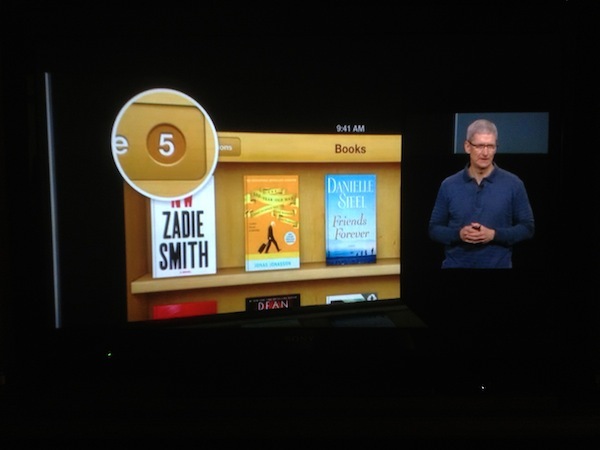 See a replay of the keynote and learn much more about the new iPad mini at the Apple site. 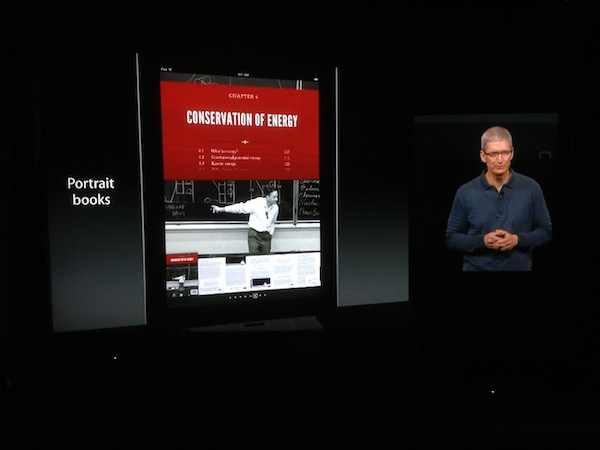 Updated iBooks app and ibooks Author software add features and capabilities to textbooks including continuous scrolling, custom fonts, mathematical equations, multitouch widgets, portrait only mode over the air updating and new ways to share content with others.